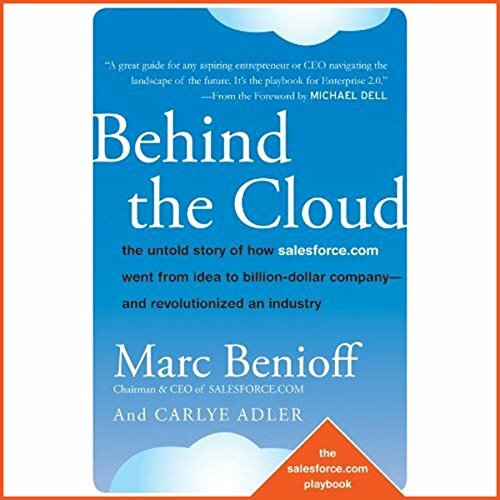 Showing results by author "Marc Benioff"
Trailblazer is Marc Benioff's answer to the one question he's most often asked: what is the secret to driving continuous growth and innovation? His answer: building a culture where values permeate everything you do. 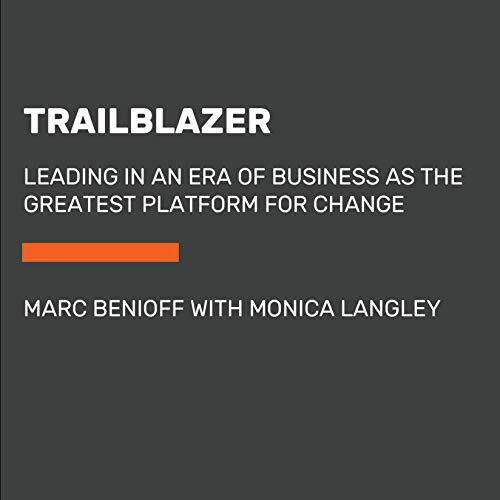 As the world has grown more complicated, says Benioff, new pressures, threats, and moral conundrums appear. 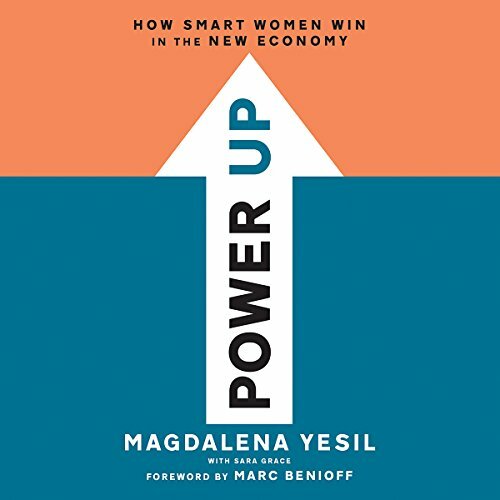 And none of us in the business world can afford to sit on the sidelines and ignore what's going on outside the walls of our workplaces. Because in the future, profits and progress will no longer be sustainable unless they serve the greater good.